If your window needs a replacement, there are many options out there that will work for your house. There are many common types of replacement windows. By installing custom types of replacement windows in your home or business, you will add many benefits. Vinyl replacement windows have a charming aesthetic. They fit precisely into your window opening and still leave enough for viewing. These types of replacement windows are efficient on energy and cause less leakage near the window frame. Their installation process is simple and requires little preparation and less materials. There is also a large selection of different styles – while there are standard choices at various hardware stores, you may want to ample up your window replacements with customization styles and colors. Bay replacement windows add elements of beauty to rooms. Some of their best placements are eating nooks, bath surrounds, and mini greenhouses. They are available in custom styles: Casement windows, picture windows and double hung windows. Another popular types of replacement windows are Bow windows. These types of windows have superior design, strong preservation, modern functionality, and are also energy efficient. Bow windows are offered in the same configurations as the Bay windows. Garden windows are a solid choice for any space. They contain a fully welded frame that has strength and stability. In addition, they have built-in aluminium and steel reinforcement, as well as a security option: the multi-point locking system. This type of system provides added security through a tight seal. Other benefits garden window includes twin sealing, screens, and improved protection against weather. A sliding window functions perfectly for a wide space in a property. They open at both ends and usually come with two screens. Cleaning is simple with these types of windows – the sashes lift out for cleaning. Customization options are always available including building windows so that the end vents swing out for easy cleaning. You can also have an insect or mosquito protection net in this. Hopper window is popularly known as basement hopper window. You can find hopper windows mostly in a bathroom or basement. A hopper window is small in size and opens both downward and inward. Because of its tilt, basement hopper windows block dirt and debris from entering the home. To open it, you can use a crank or hinge. Picture windows add a unique look to any home. They are available in different shapes and can brighten up a dark area. These custom shapes include round, half round, octagon, trapezoid, and triangle. Picture window can even function in an attic or garage. Like the other types of windows as previously mentioned, picture windows are also energy efficient. Also Read: What are Clerestory Windows in Architecture? Windows can impact your energy bills, as most energy loss occurs through windows and doors. With replacement windows, you can save on energy and the comfort you experience in your home. You can even replace your windows during the cold weather months. How to Choose Replacement Windows for Your Home? Why should You Consider Replacing Your Windows? By investing in window replacement, you can spruce up the look of your home and make a bold statement. They can even save you money when it comes to heating and cooling bills. Casement windows have one hinged sash that swings out. This feature causes breezes to waft and have unobstructed views. They operate effortlessly and make a great addition to any home. Awning windows open out like a casement, but are hinged at the top. Their placement includes above or below other windows and over doors. This allows more ventilation and light. 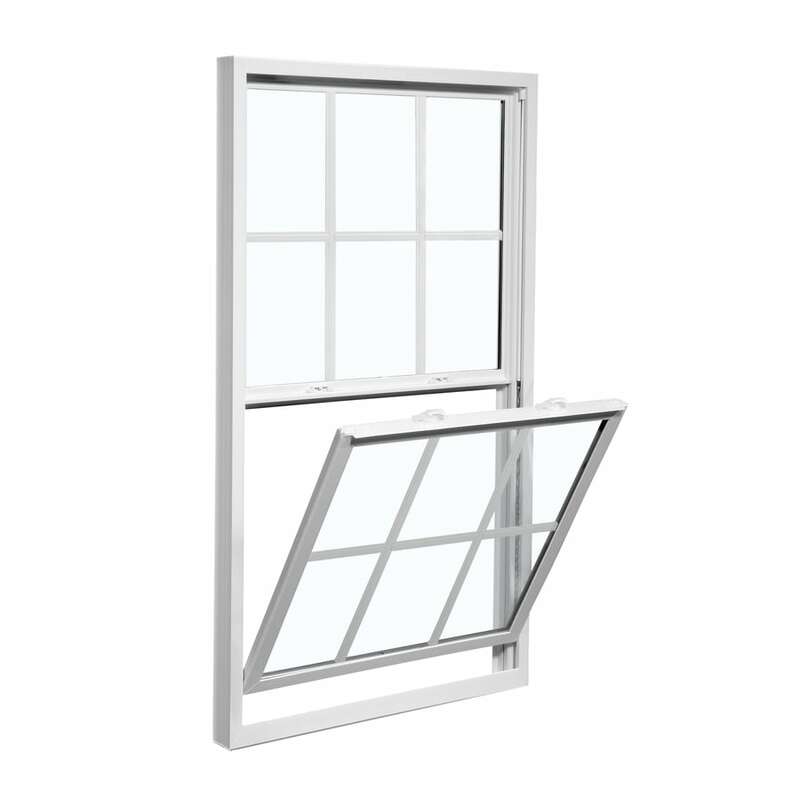 Double hung windows contain two sliding sashes. As a result, these types of replacement windows provide proper ventilation. To let in a breeze, you can lower the sash, and to pull in hot air, you can lower the upper sash. 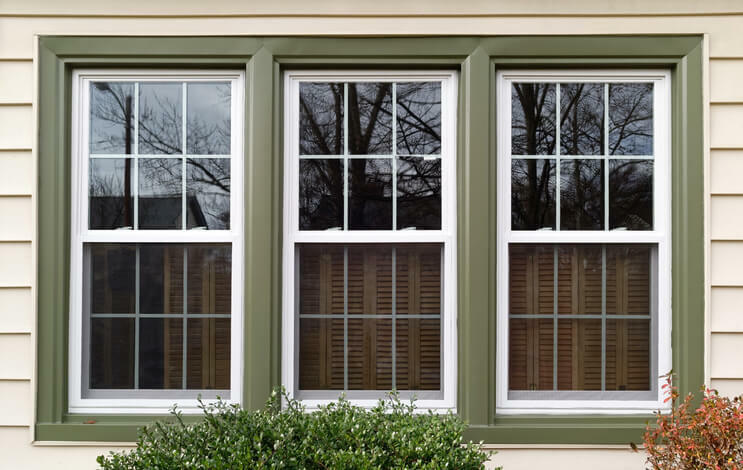 Single hung windows offer a flawless style, and are similar to their double hung counterpart. The difference between the two is that single hung windows have a movable bottom sash. As the name implies, special shape windows are available in various shapes. These include rectangular, curved and angled. Special Shape windows are available in rectangular, curved and angled. They can be used on their own, as an accent, and other design options. Adding replacement windows to your home include protection against unpredictable weather. With replacement windows, you won’t have to worry about storms, and you can clean them easily. Next PostNext How to do Foundation if Water is Present in Pit?